My biggest problem in becoming self-employed was me. In order to BE a self-employed person I had to start thinking like one. I found myself reverting to that nine-to-five mentality. If I wasn’t accomplishing a task every hour, then I must not really be working. Sometimes a self-employed person has to make decisions about his business. Sometimes he is just thinking about a solution to a problem. Sometimes he just has to quiet his mind so new ideas can come. Just because you’re not pounding away at the typewriter every minute doesn’t mean you’re not working. I’ve also learned that it’s okay NOT to answer the phone every time it rings. That’s what voicemail is for, and the same goes for email. At my nine-to-five job I would leave the email program open all day and answer each one as it arrived. It took me a while to realize it’s okay to only check email several times a day instead of constantly being interrupted. It’s actually more productive than having to stop your thought process every time “you have mail.” At my other job, I was able to let a phone call roll over into voice mail, but it took me a while to be able to shut down the email too. And, I had to learn to stop breaking down all my tasks into dollars and cents. I tended to worry about how much I was or was not earning every day. The truth is, some days you’re going to make more than other days. If I spent my day on marketing issues, even though I didn’t earn any money from it that day, I would benefit from it some time in the future. Rather than worry about what benefits I do or don’t have, I realized the benefit I have in my business is that I answer only to me. Everything I do will benefit me sooner or later. Instead of my income being dependent on somebody else’s budget, I can go as far as I dream. And because I’m now doing what I truly love and not what someone else tells me to, I’m much happier and more content. 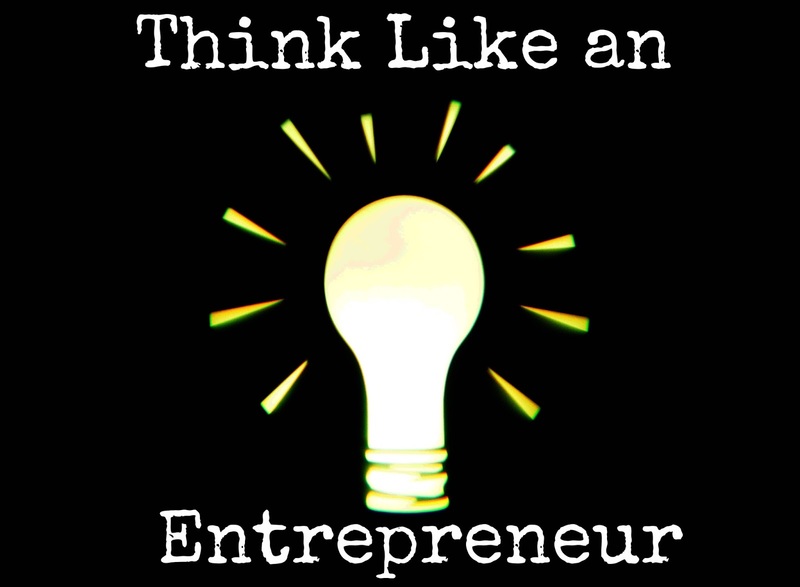 I learned if you start THINKING like an entrepreneur, then you’ll actually be one.